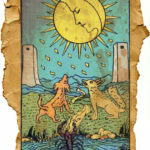 The Magic Moon tarot reading reveals the hidden thoughts and secret feelings that your sweetheart has for you, your compatibility and the events that will affect your relationship in the future. 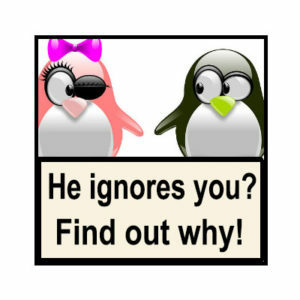 Do you want to know what will happen in your love life? Read more. 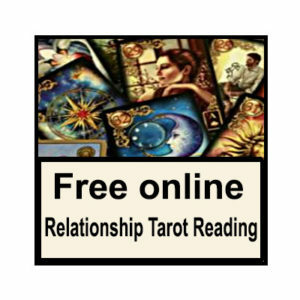 You should choose this excellent tarot reading if you have to take and important decision in your life. 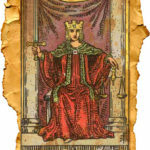 The “YES or NO” Tarot Reading will help you decide what is best for you. Read more.